Last year I was introduced to Marula Oil haircare by Paul Mitchell - an ingredient which is set to overtake Argan oil as the essential oil used in haircare for soft, nourished, and strong locks. 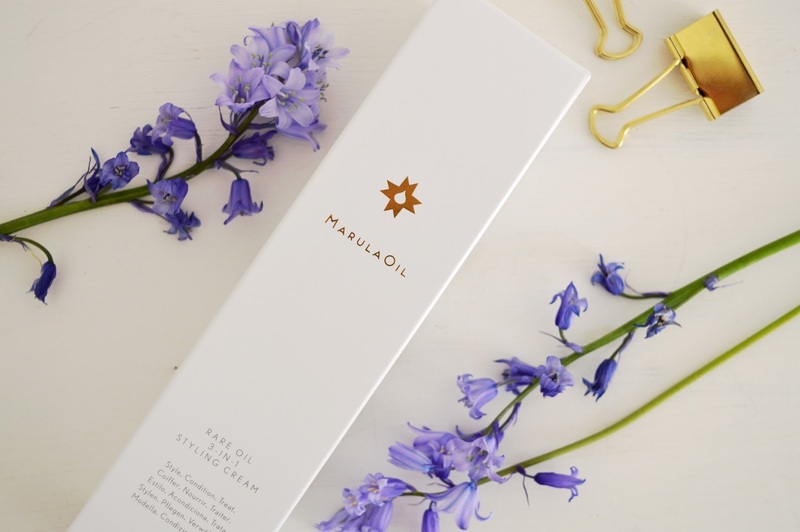 Marula oil is an ancient moisturising oil which has been used by women in South Africa and Mozambique for centuries. 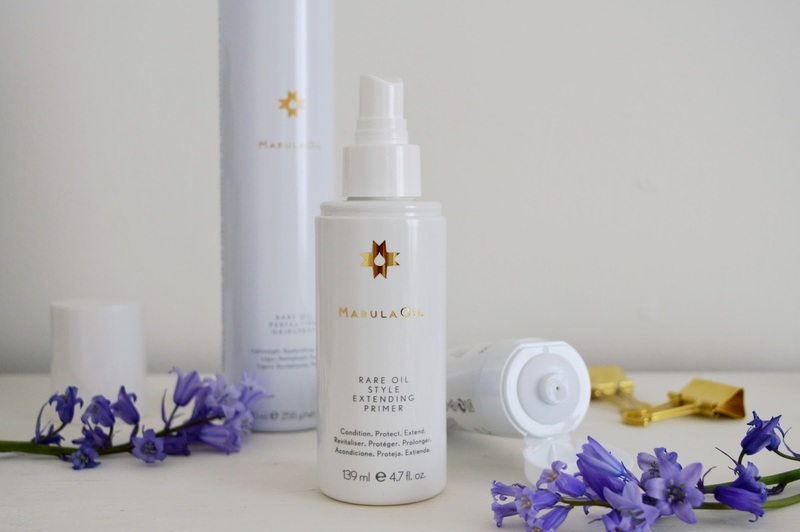 The oil comes from nuts of the Marula tree and traditionally has been used in cosmetics, preserving meat, and cooking, and is cold pressed so it keeps it's exceptional quality and nutrients. I was really excited to try the new styling range from Paul Mitchell Rare Oil sent by my friends at Salon Success - I have previously tried the shampoo and conditioner, hair oils, and Marula oil mask from Paul Mitchell Marula Oil but recently Iv'e been loving style essentials and wondered how these would compare to the high streets products I've been using. 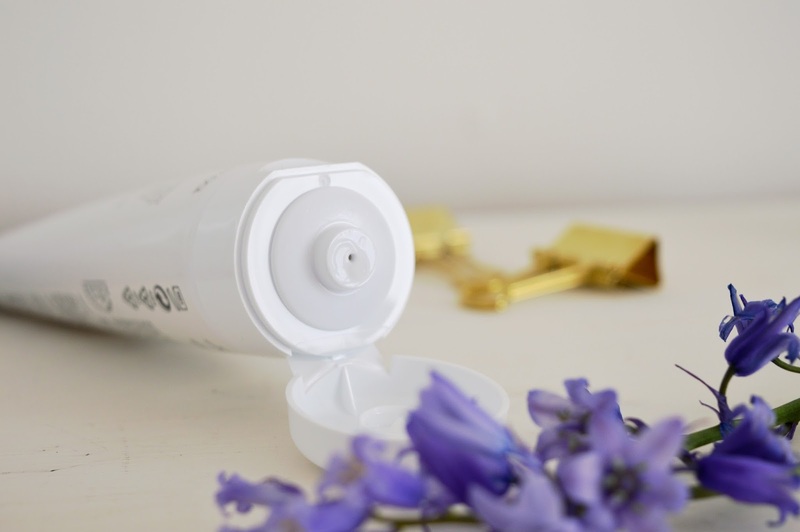 I loved using the 3-in-1 Styling Cream - whilst hair is wet, rub it over the ends of your hair and then whatever is left on the palms you can run through the lengths of you hair. It helps keep split ends sealed, fights frizz, and keeps hair nourished so it's a great all-rounder product. Then blow dry, or let hair air dry for a beach babe look! If you love your blow drys, you'll love the Extending Primer - a lightweight product which helps keep your hair smooth and prolongs the blow dry style. But my favourite has to be the Marula oil hairspray which locks out humidity and frizz whilst keeping your style in top shape. It smells gorgeous and is super light so your hair doesn't feel crispy - a pet hate of mine. Hair just should't be hard and crusty! I used it to hold relaxed waves in for a black tie event I attended recently and when I woke up the next morning my hair wasn't a tangled mess, but felt rather soft and nourished. 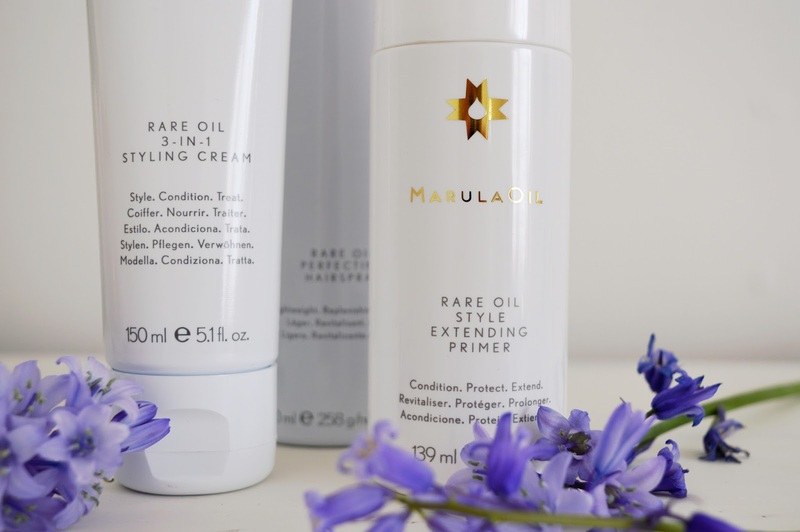 I don't know how I could ever go back to using the typical high street hairsprays after discovering the Rare Marula hairspray! It gets a solid 10/10 from me.